SYNOPSIS In this art talk, Stark discusses her Bowie Matyoshkas (Russian dolls), which illustrated the conference poster, and her drawing mannequins as iconic Bowie incarnations from Halloween Jack to Screaming Lord Byron. Her exhibition includes a collection of David Bowie Fan Club archive which was displayed under the title Because You’re Young: The Pop Ephemera of a Teenage Bowie Fan. 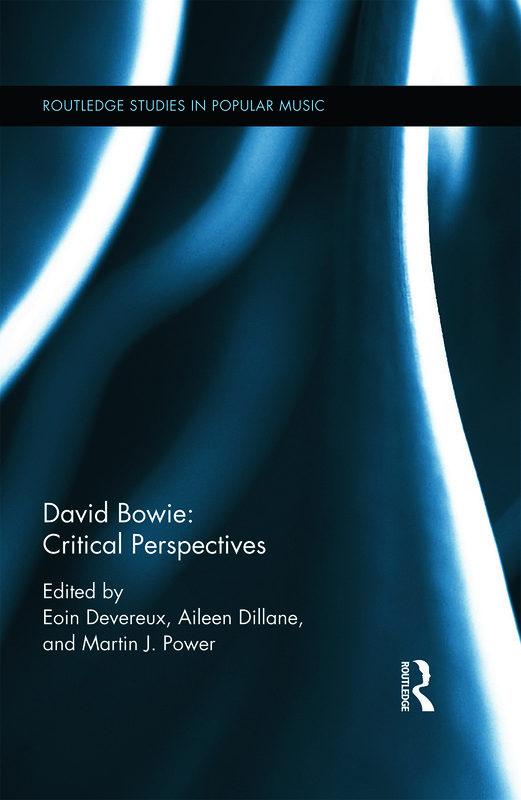 Her presentation explores ideas of synchronicity, childhood fascination and creative/destructive transformation against the backdrop of Bowie’s oeuvre.